Tract 1 on the Plat , see documents tab. Was approved plan in 2004, for small development. Buyer would need to have updated approval by planning and zoning office. There is an access road connected to the neighborhood adjoining property. 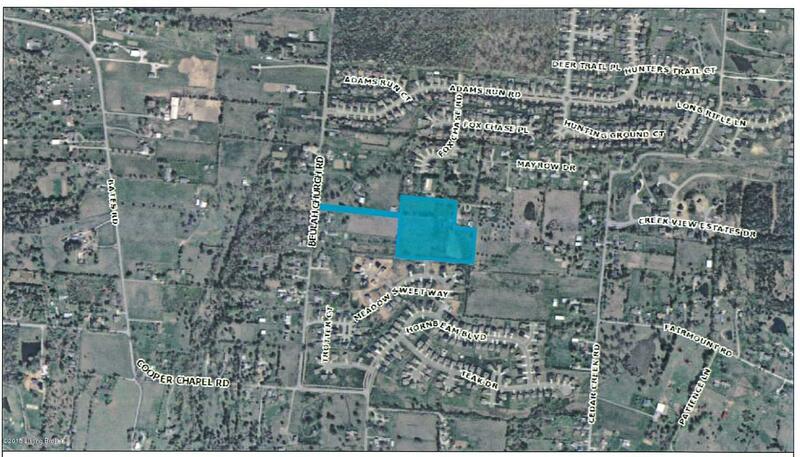 According to the owner there is access to sewer and water easements. 8.6 acres. Great Price.